Dock and Charge Your Wii U GamePad! 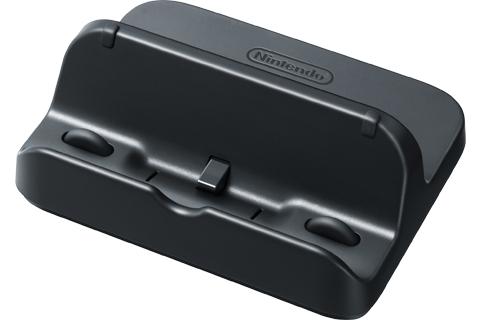 This cradle makes it easy to charge your Wii U™ GamePad without plugging the AC Adapter directly into the Wii U GamePad. If your Wii U GamePad is not charging properly, we recommend following our troubleshooting steps before deciding upon replacement.